Celebrating Summer Solstice is a great way to connect kids with nature as Solstice highlights the transitions in nature. Crops are starting to grow, daylight is at its peak and the weather in most locations is inviting. A solstice happens when the sun’s zenith is at its furthest point from the equator. 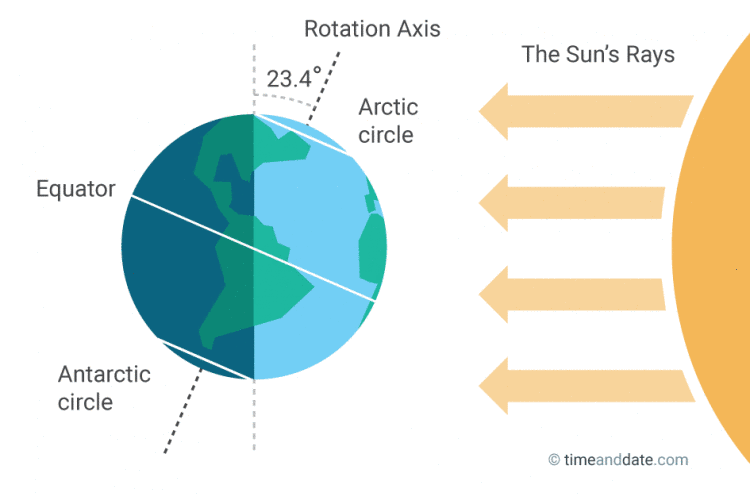 On the June solstice, it reaches its northernmost point and the Earth’s North Pole tilts directly towards the sun, at about 23.4 degrees. It’s also known as the northern solstice because it occurs when the sun is directly over the Tropic of Cancer in the Northern Hemisphere. ‘Solstice’ (Latin: ‘solstitium’) means ‘sun-stopping’. The point on the horizon where the sun appears to rise and set, stops and reverses direction after this day. On the solstice, the sun does not rise precisely in the east, but rises to the north of east and sets to the north of west, meaning it’s visible in the sky for a longer period of time. 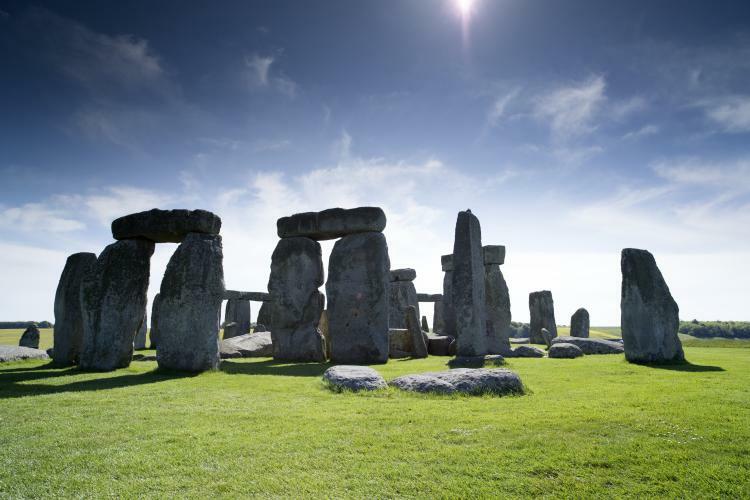 Although the June solstice marks the first day of astronomical summer, it’s more common to use meteorological definitions of seasons, making the solstice midsummer. Pick fresh flowers – Swedish legend has it that if you pick seven kinds of flowers and put them under your pillow on Midsummer Eve, you will have wonderful dreams. Have a Bonfire – According to old pagan traditions, the bonfires would to scare off witches and other evil creatures during the Solstice. Learn more about Phenology – the study of cyclic and seasonal natural phenomena, especially in relation to climate and plant and animal life. This entry was posted in creative and tagged holidays, kids, nature, outdoors, science. Bookmark the permalink. Is there a future to the American dream?